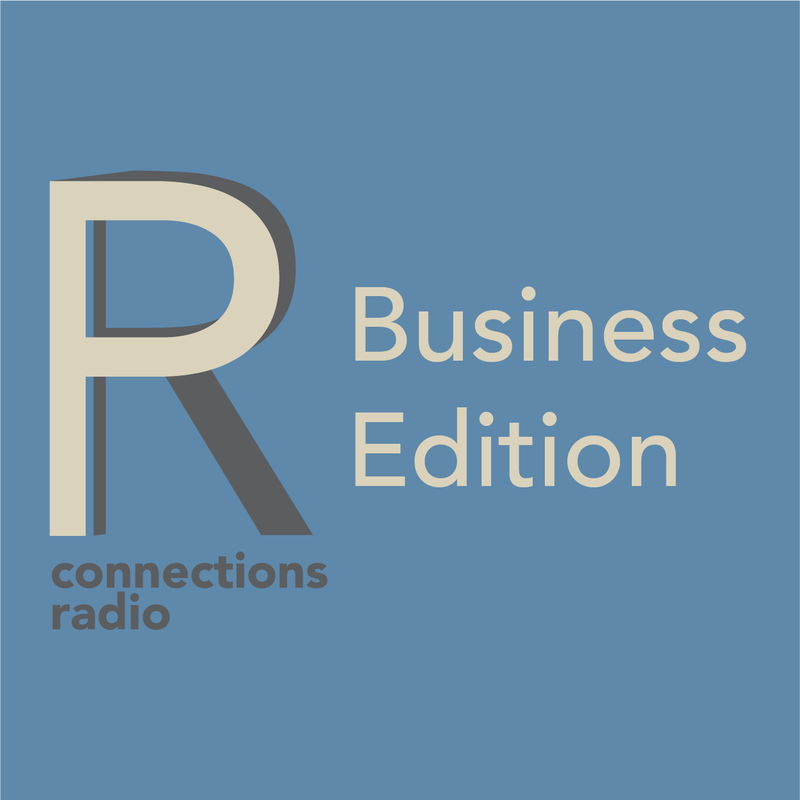 PR Connections: The Business Edition is Your Solution for Business Success. We share cutting-edge business concepts in public relations, marketing, political activism, investing and personal development. Our business education series features successful local, national and international entrepreneurs. Tune in and learn business from the best. 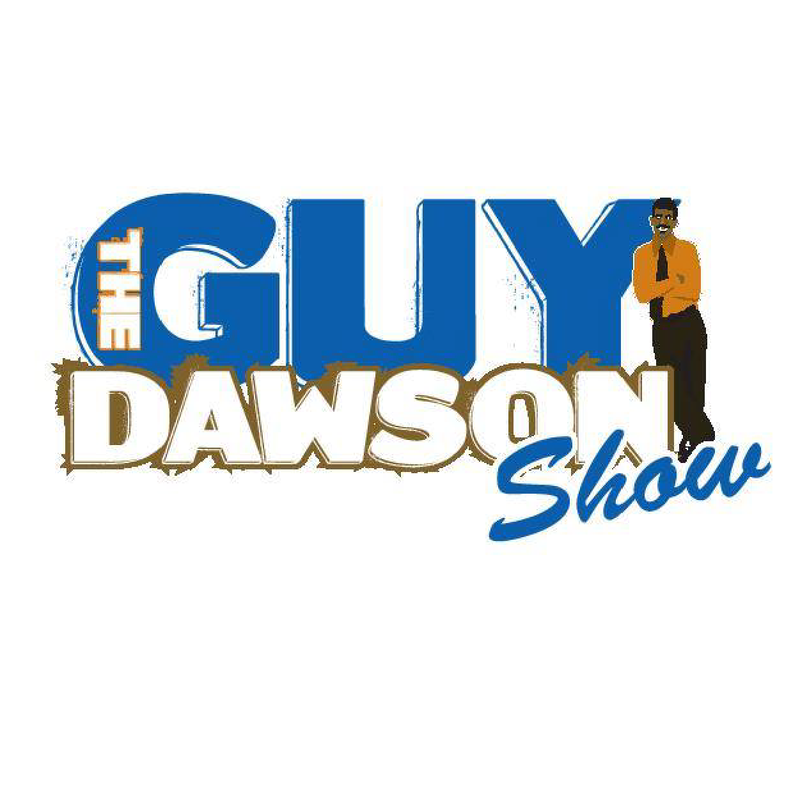 The Guy Dawson Show focuses on the successes of entrepreneurs, media figures, community leaders, entertainers and athletes. It provides guests an exciting and contemporary platform for guests to showcase their inspirational stories and motivational messages. The Guy Dawson Show provides opportunities for guests to promote their business & causes to in powerful ways through exposure to the show’s audience via social media networks. Digital Marketing maven Liz Delsignore brings her unfiltered and blunt approach to business education to the airwaves. 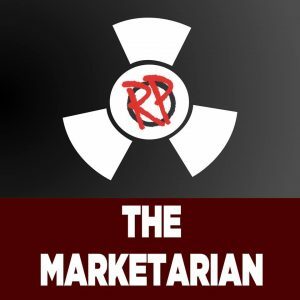 The Marketerian Radio Show airs on the last Friday of the month from 12 – 1 pm PT at PRConnectionsradio.com. Delsignore created the show for business owners to debunk a lot of the myths and commonly held beliefs about online marketing.